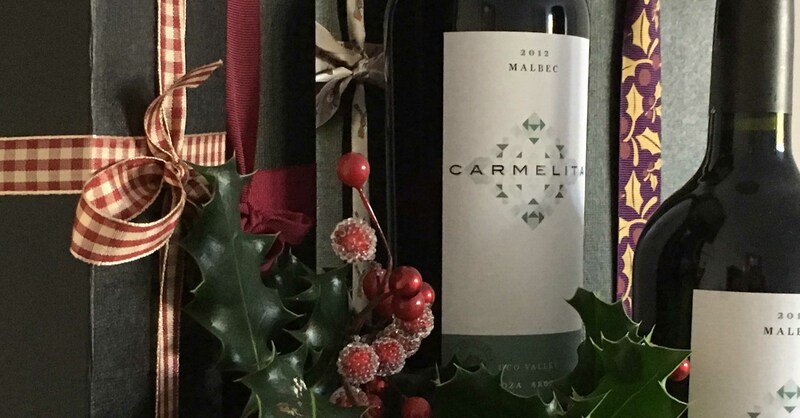 Counting down to a Carmelita Christmas! 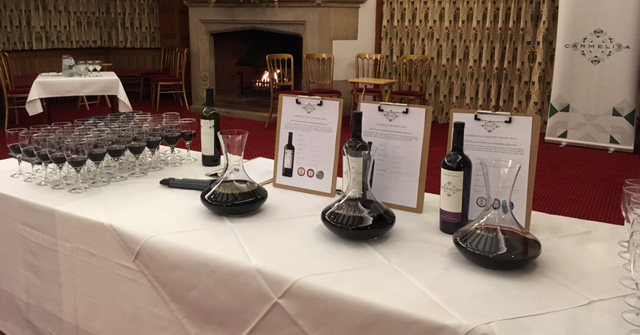 Roaring fires and roaring reviews at our Bucks tasting! 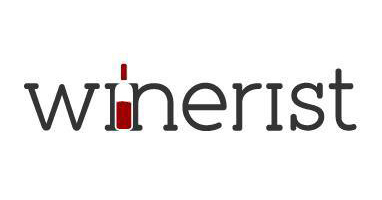 An empty bottle from Winebird, praise indeed! 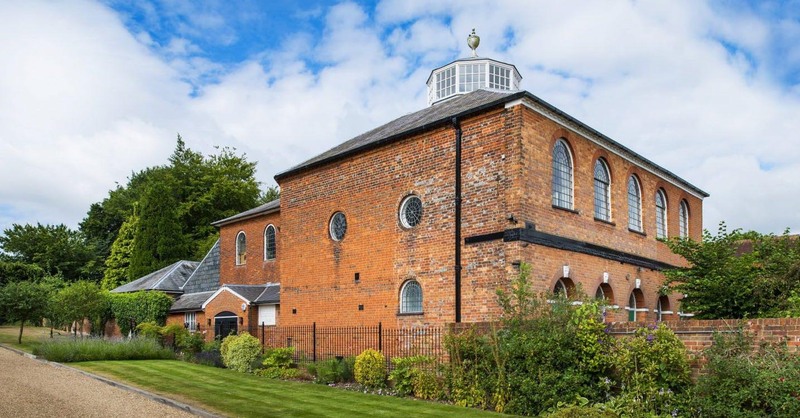 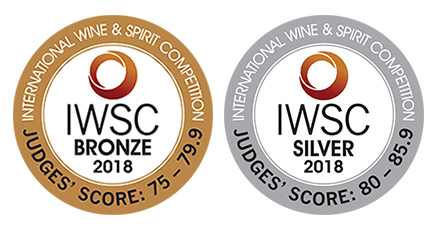 IWSC Awards 2018 – look what we’ve won! 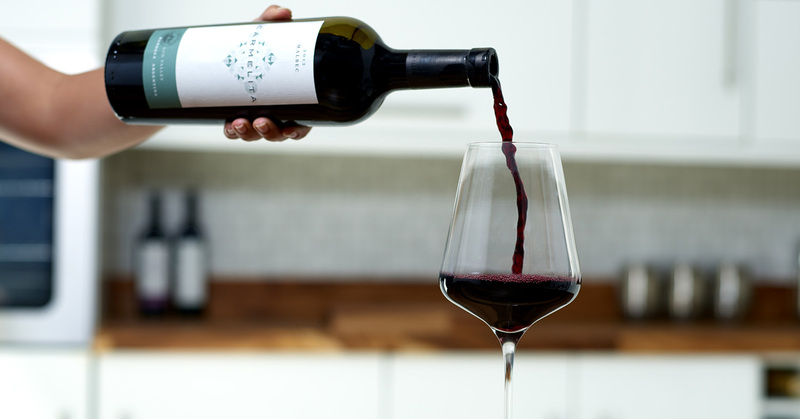 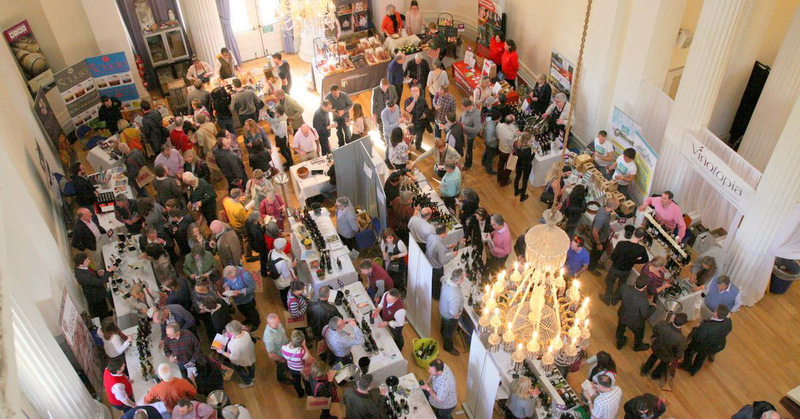 Here come the Autumn tastings - our favourite time of the year! 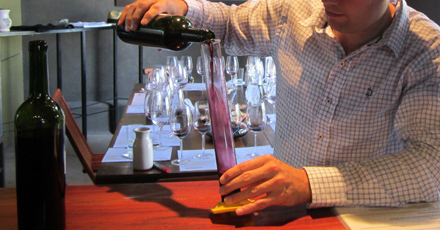 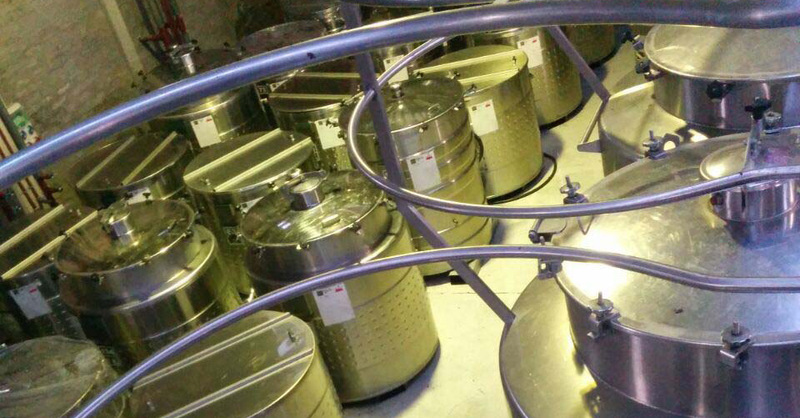 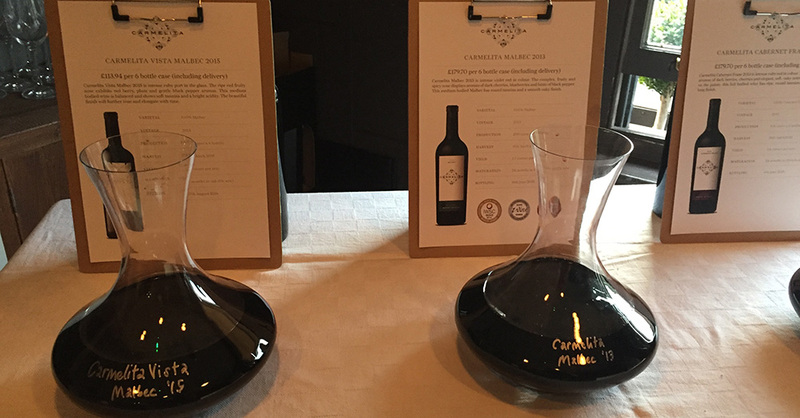 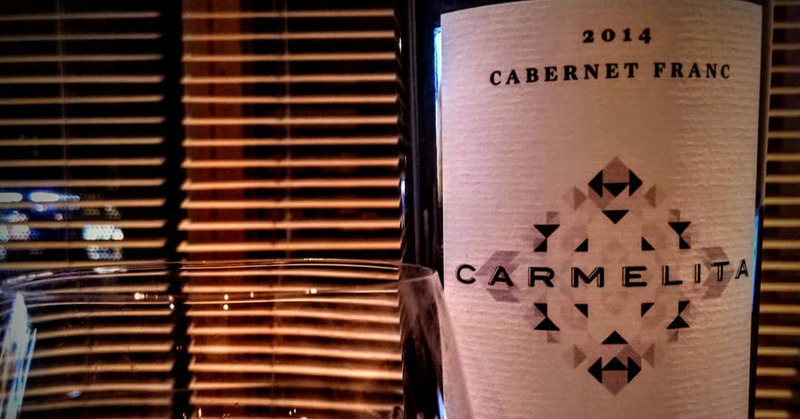 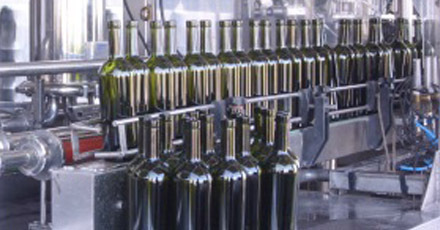 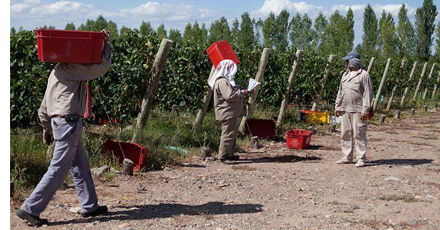 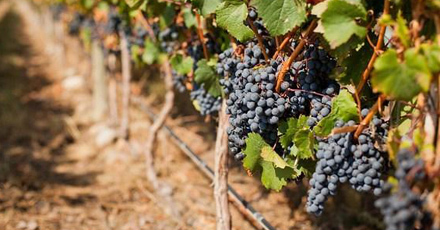 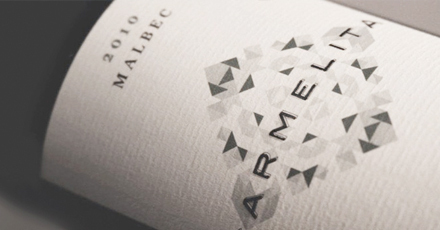 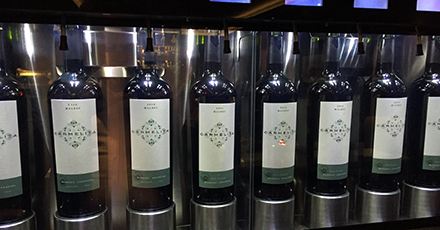 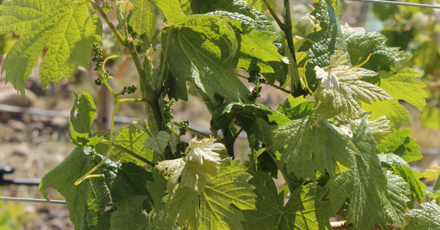 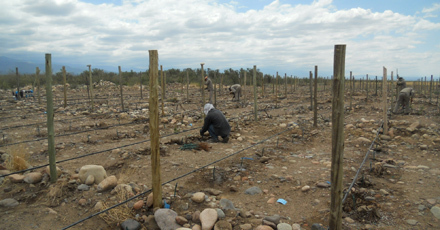 Final call for Carmelita Malbec 2013. 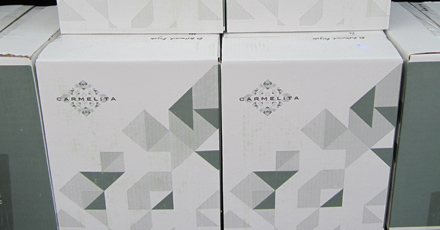 Last few cases available. 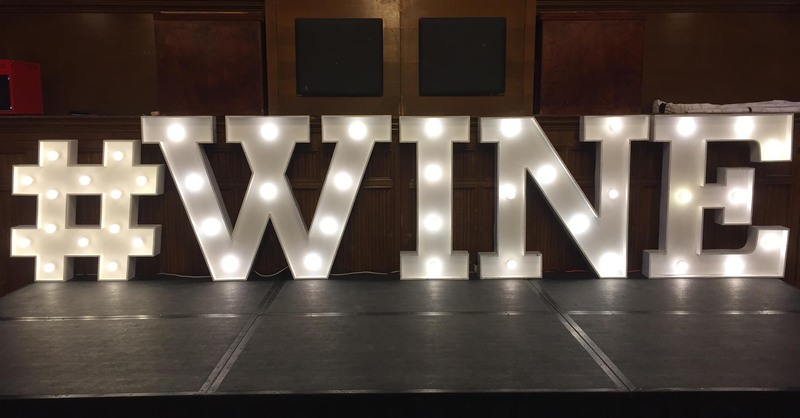 Manchester....Thank you for having us! 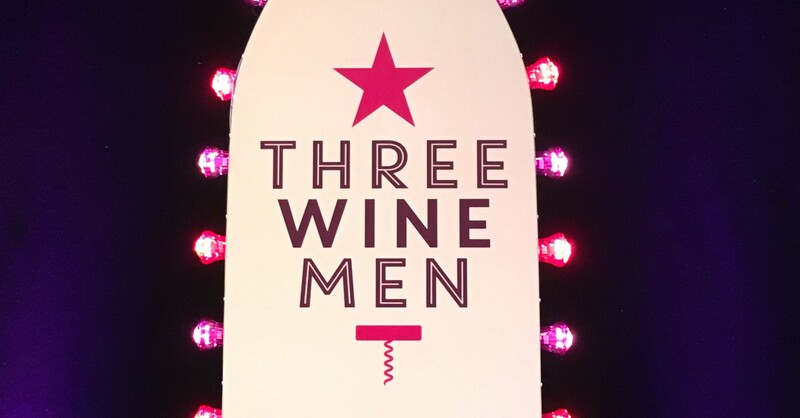 Christmas begins in Cambridge with the Three Wine Men! 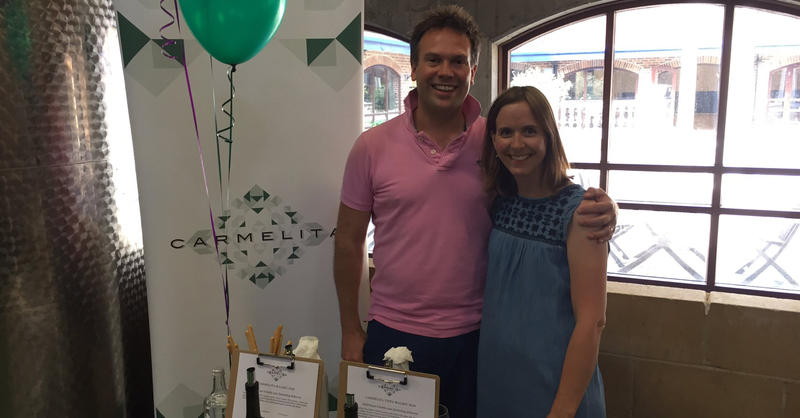 Reigate tasting - a warm welcome for our new vintages! 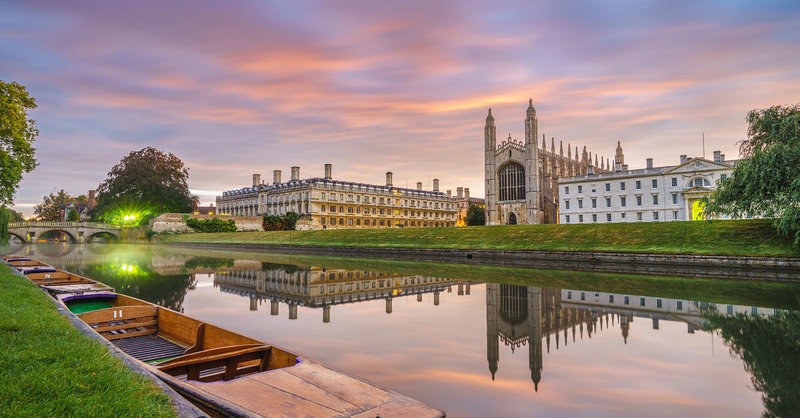 London, Cambridge, Manchester. 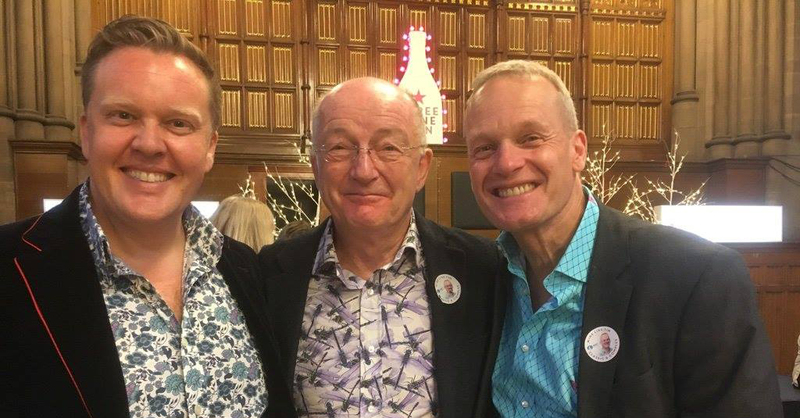 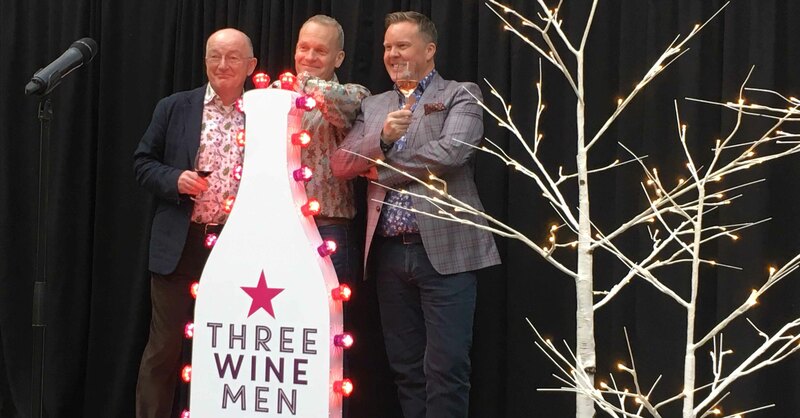 Three Wine Men....times three! 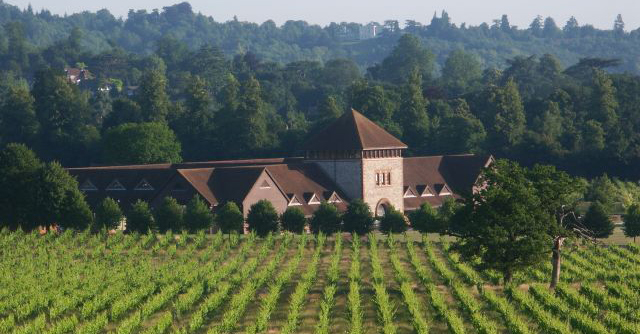 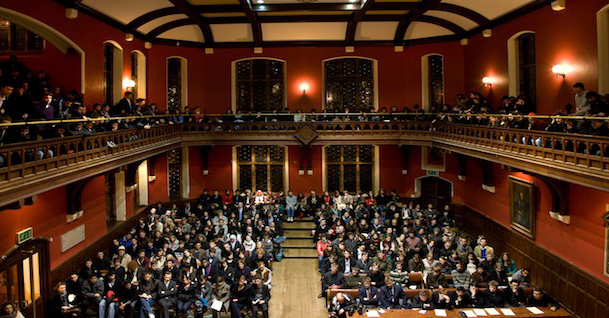 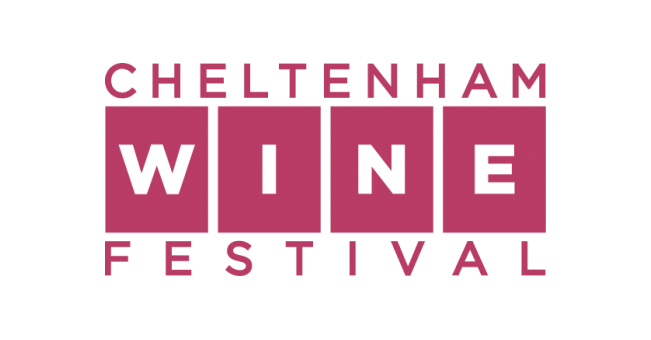 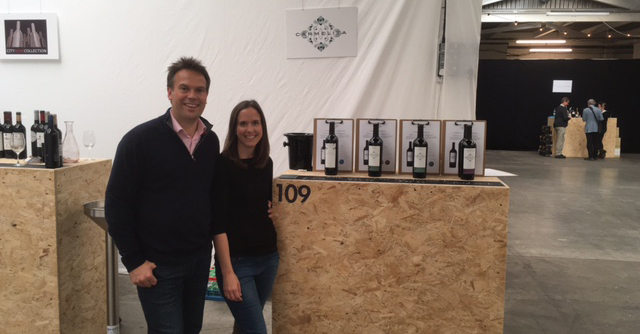 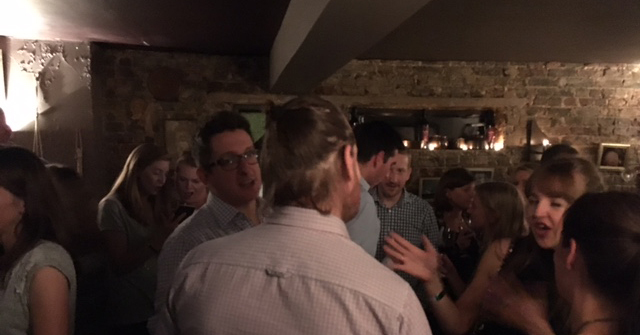 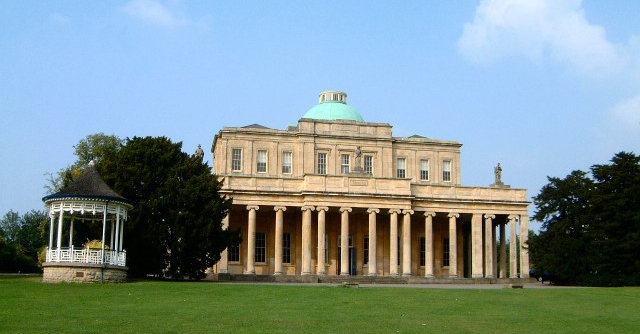 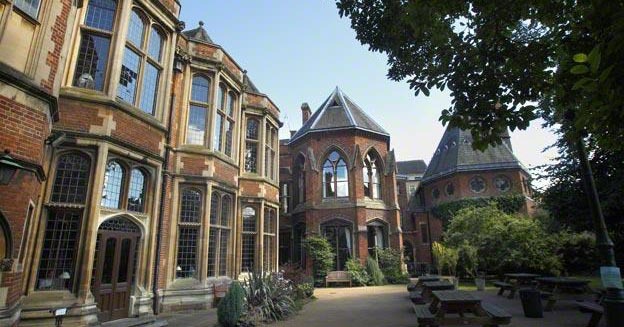 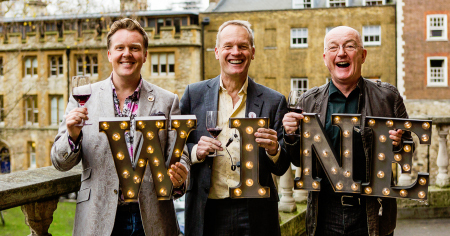 A fabulous Festival of Wine in Oxford! 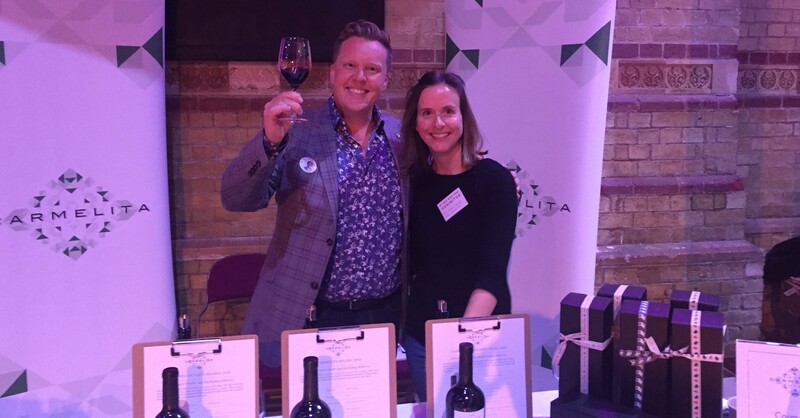 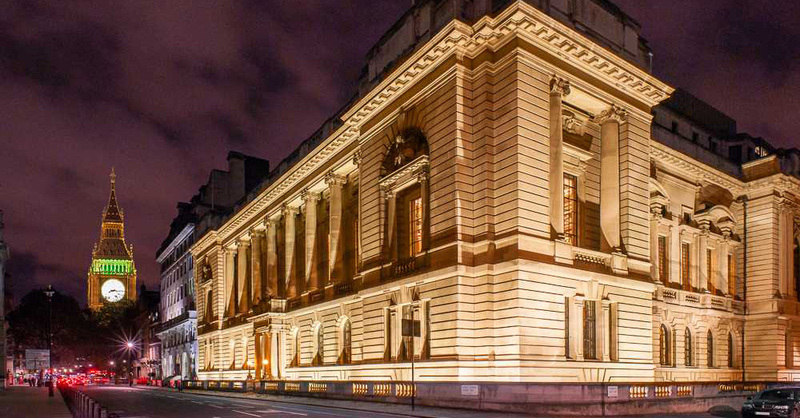 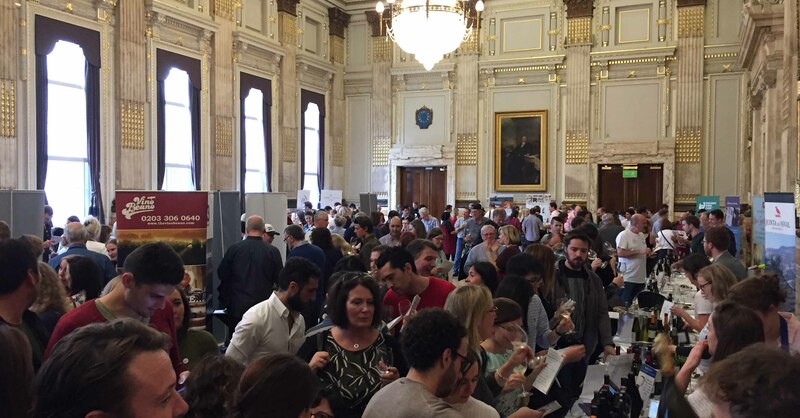 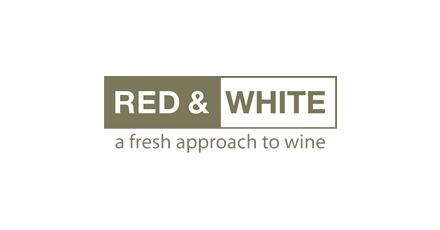 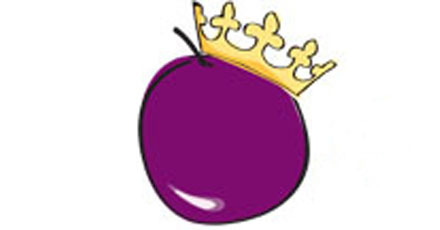 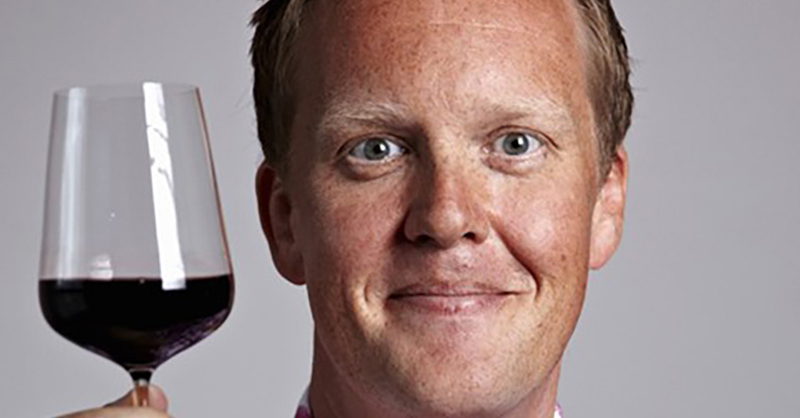 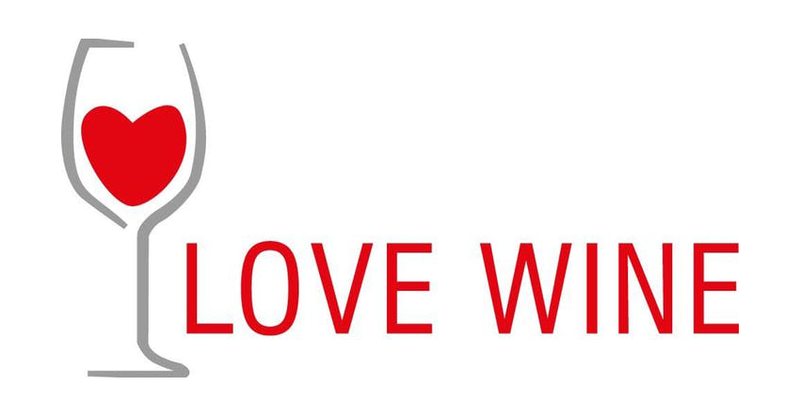 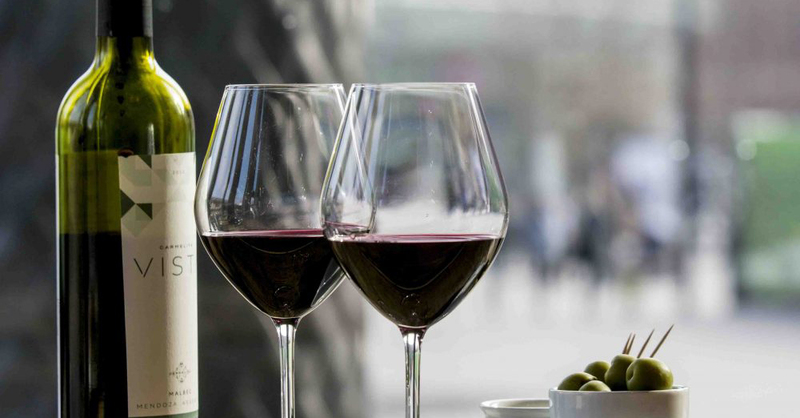 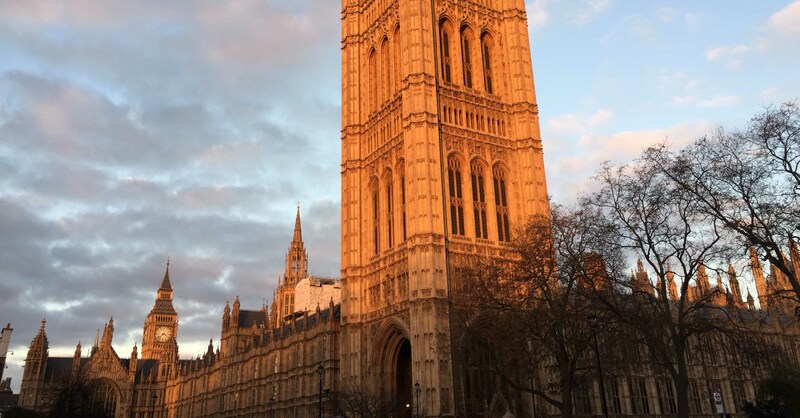 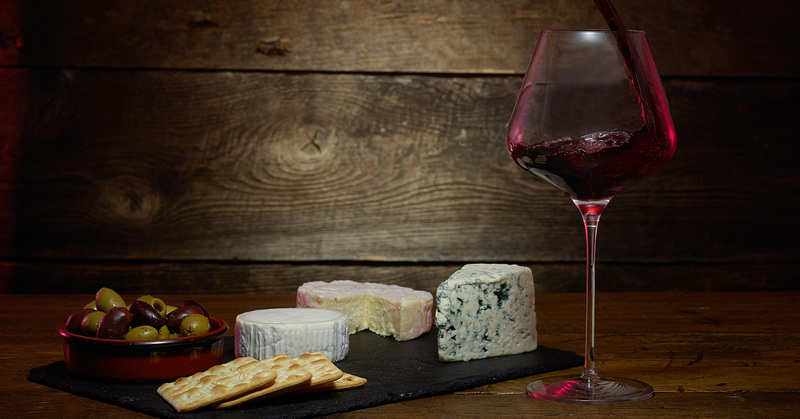 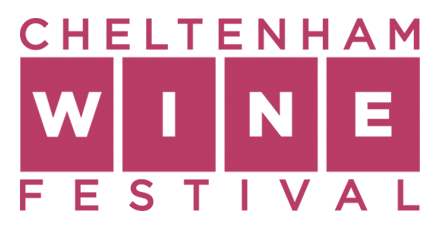 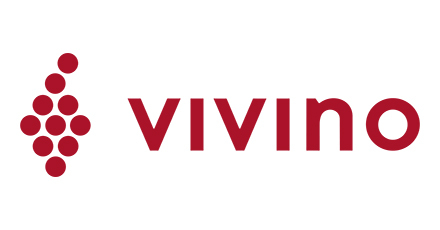 London Festival of Wine - join us there this October! 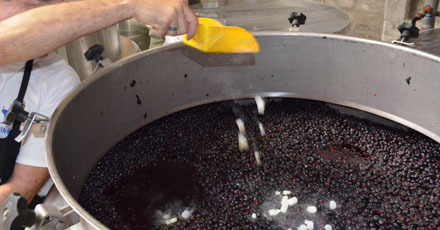 The end of a vintage! 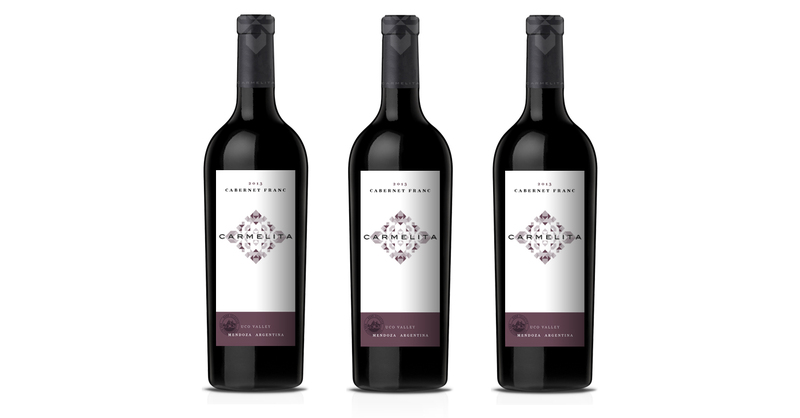 All of our 2012 bottles are now sold. 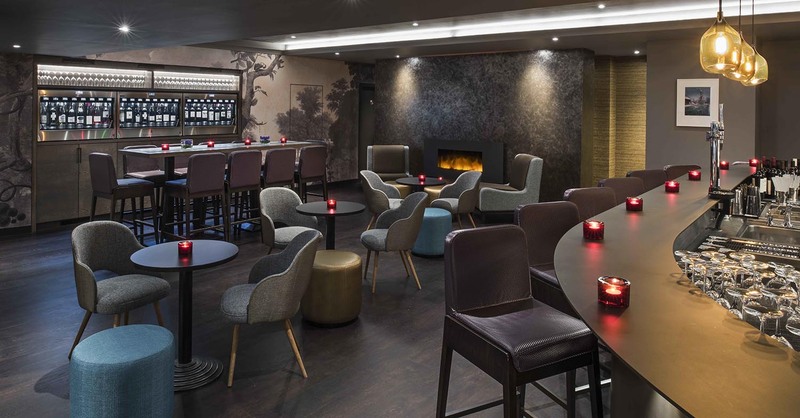 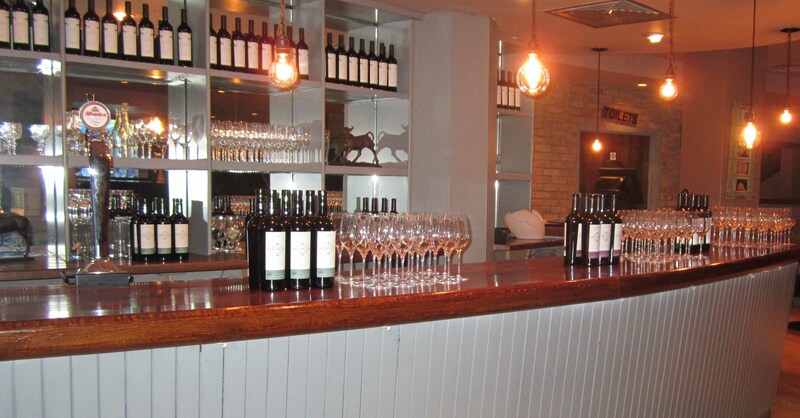 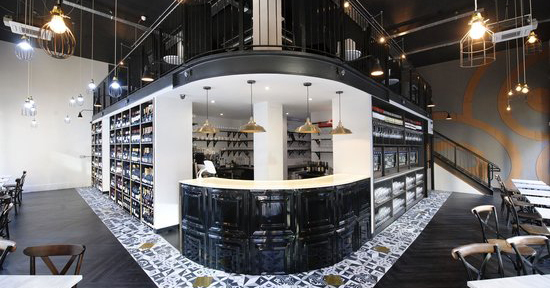 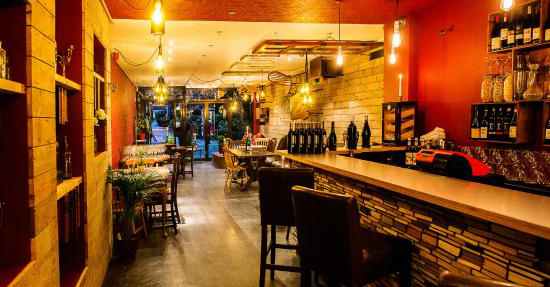 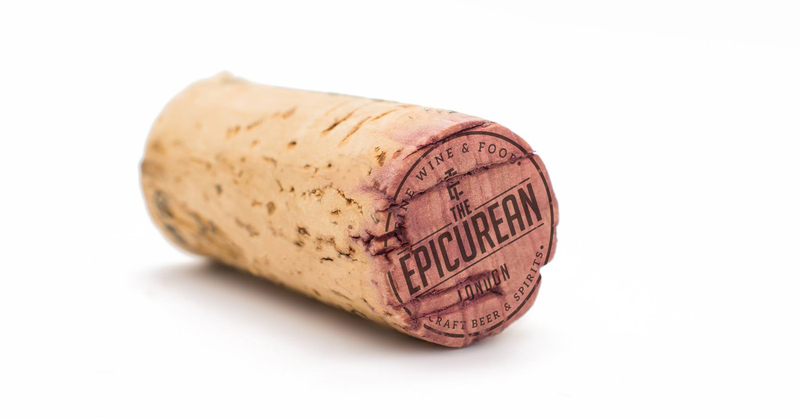 Join Carmelita at 'The Epicurean' event, London, this October! 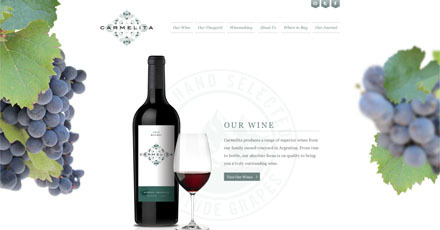 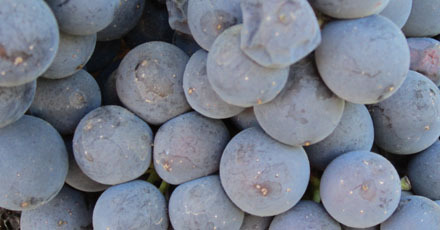 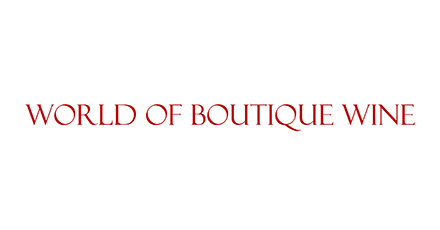 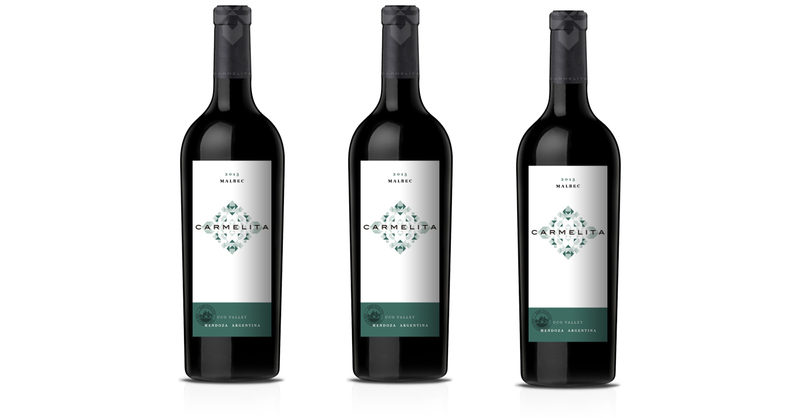 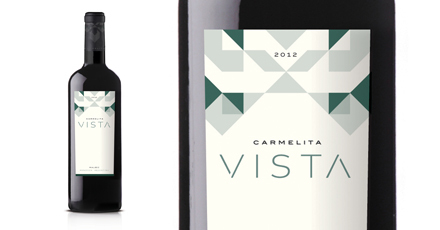 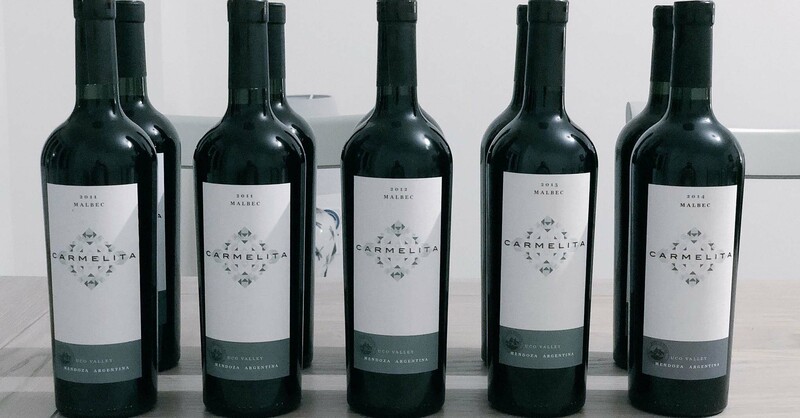 Carmelita now available at WorldofBoutiqueWine.com! 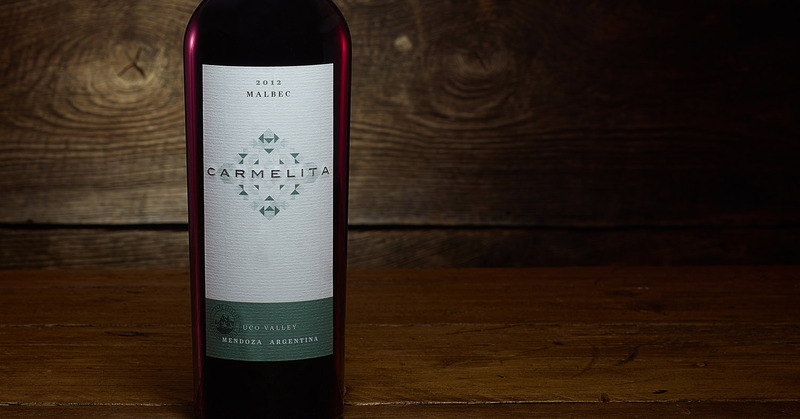 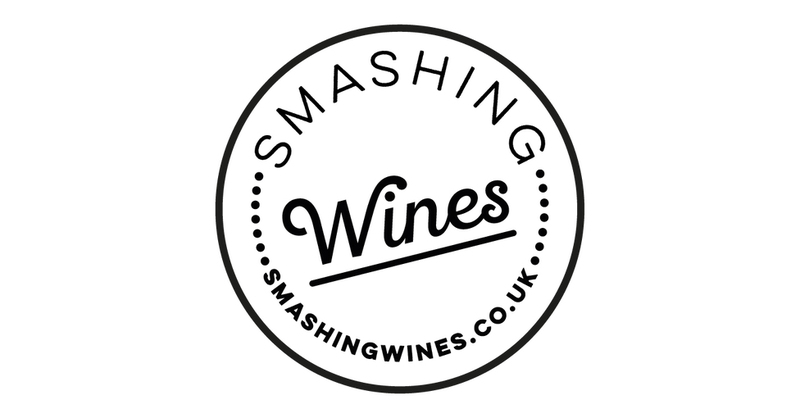 Carmelita Malbec 2012 is Olly's pick of the bunch! 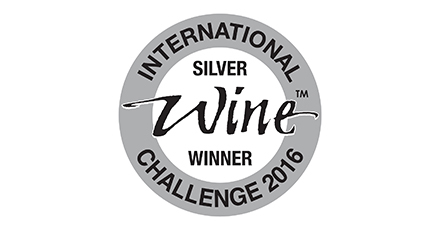 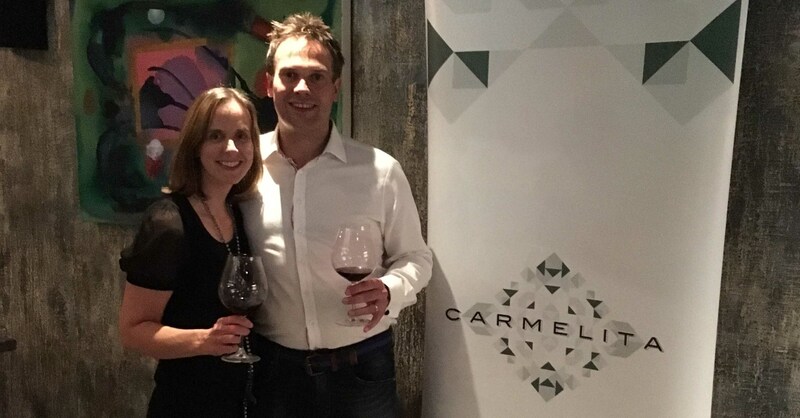 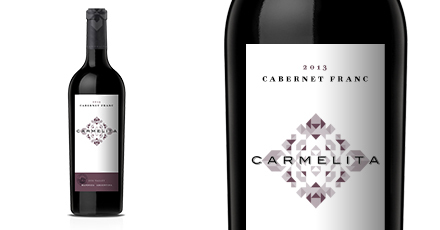 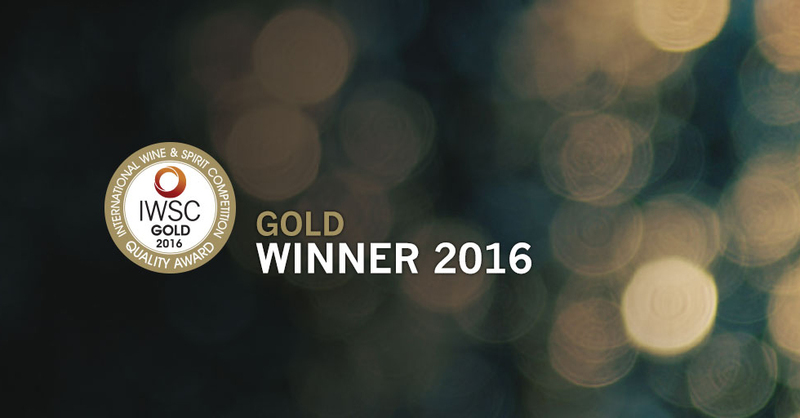 Gold for Carmelita Cabernet Franc 2012! 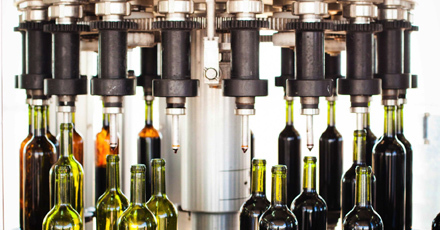 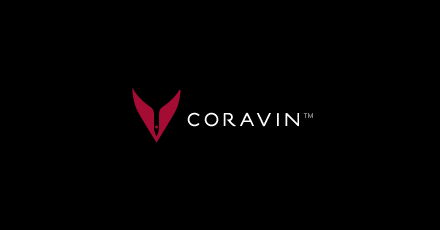 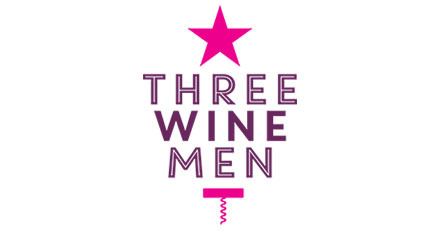 Come and see us at the Three Wine Men Show this December! 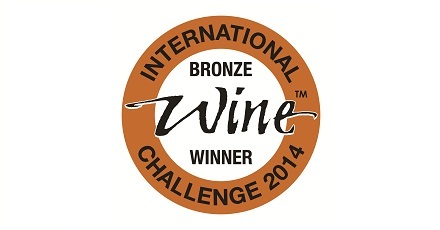 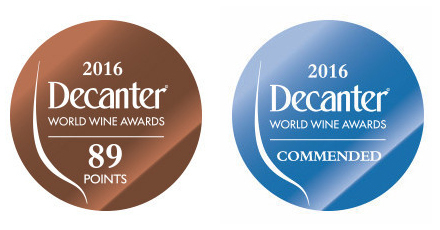 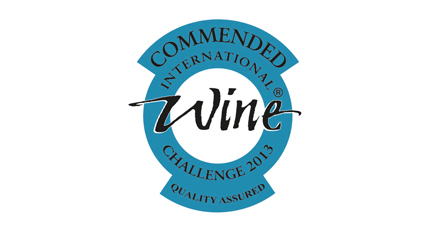 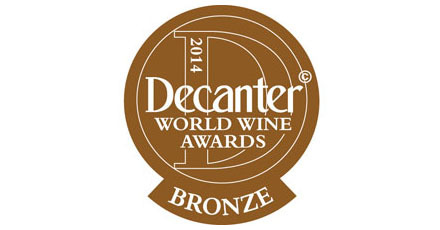 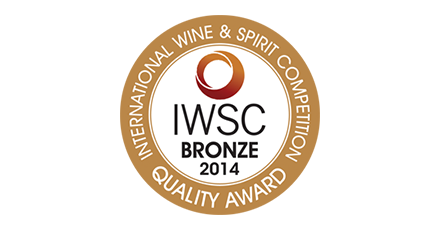 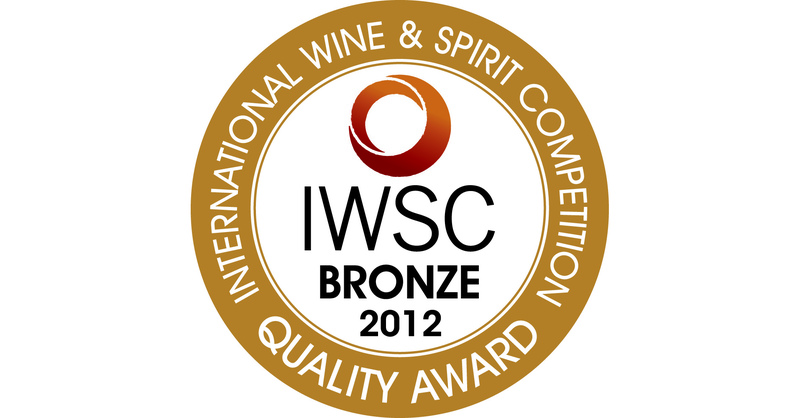 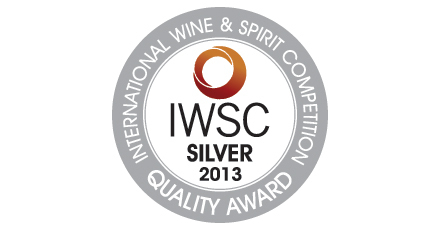 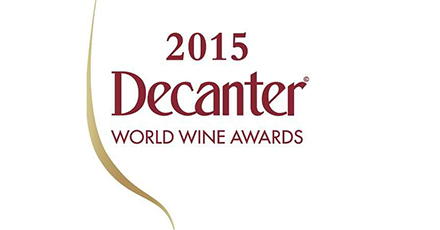 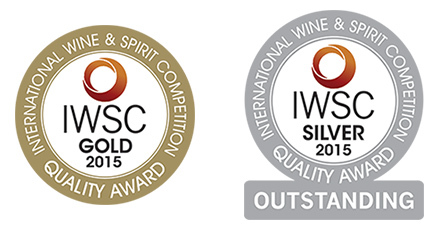 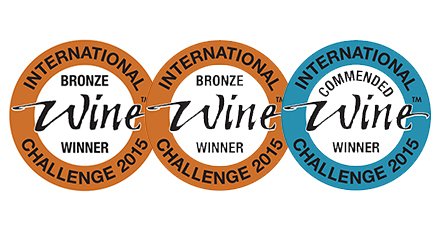 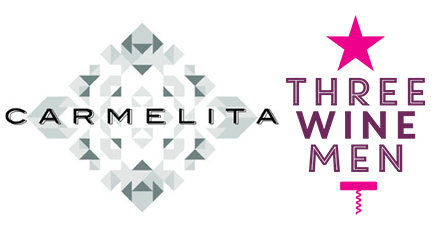 Carmelita Malbec 2011 commended at the IWC 2013! 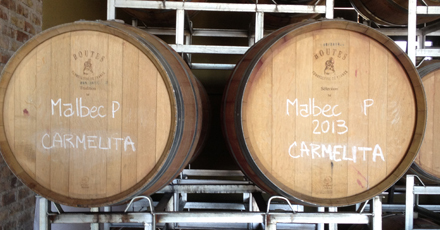 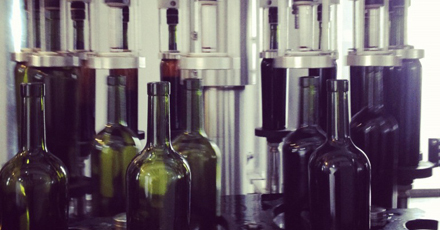 Bottling day for Carmelita Malbec 2011! 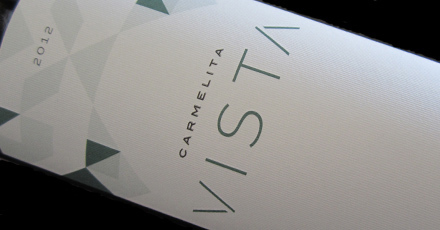 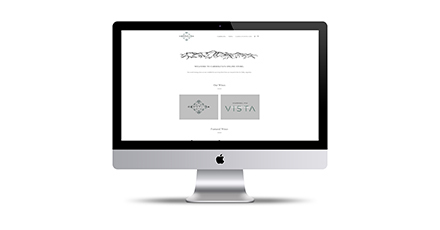 Look out for Carmelita Vista! 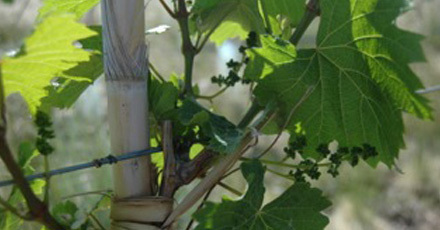 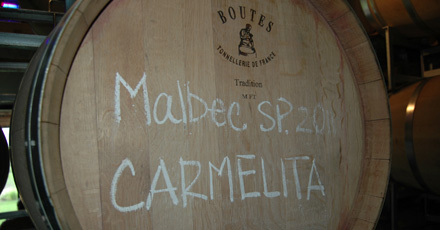 A new wine in the Carmelita family.